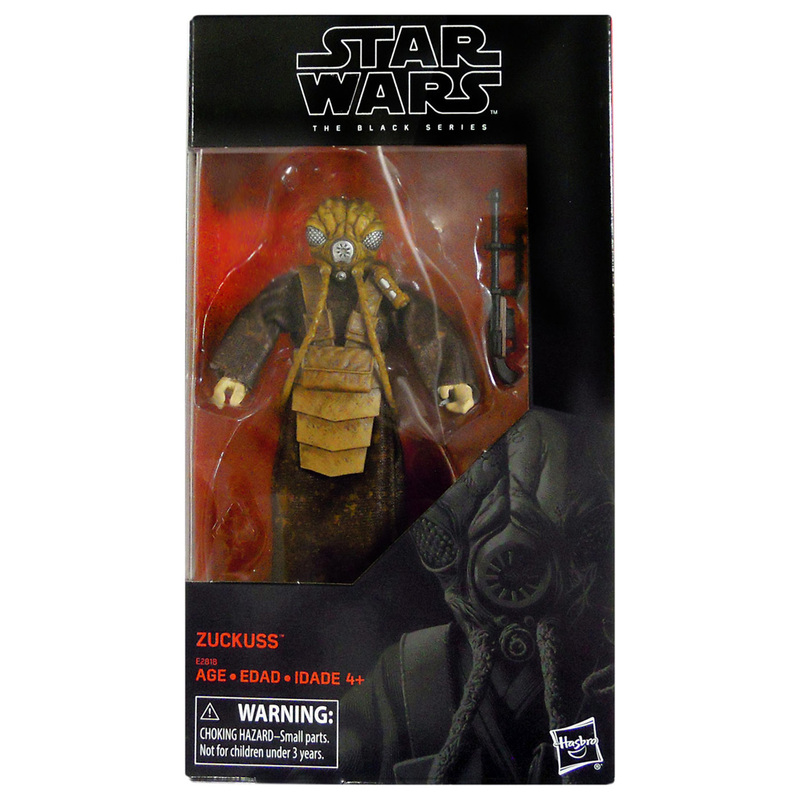 We’ve found a new boxed image for the upcoming 6″ Black Series Zuckuss. 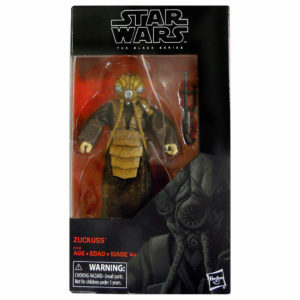 Hopefully the retail partner(s) for this former TRU exclusive will be announced soon. Click the image above to check it out.